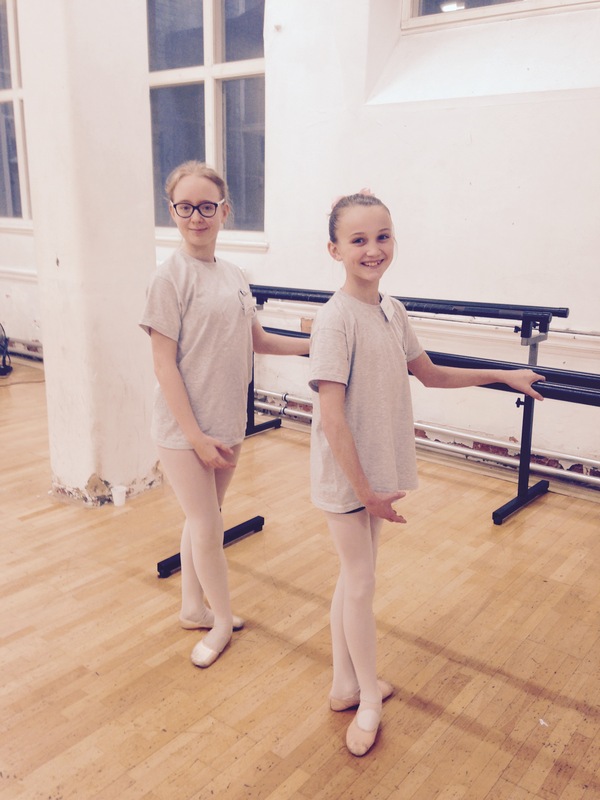 Well done to our girls, Katie Budd and Georgia Redford who performed this weekend in the Professional Dance Experience Youth Ballet Theatre 2017 at Z-Arts, Manchester. It was a beautiful and immaculate presentation. Congratulations to all the ballet dancers involved!